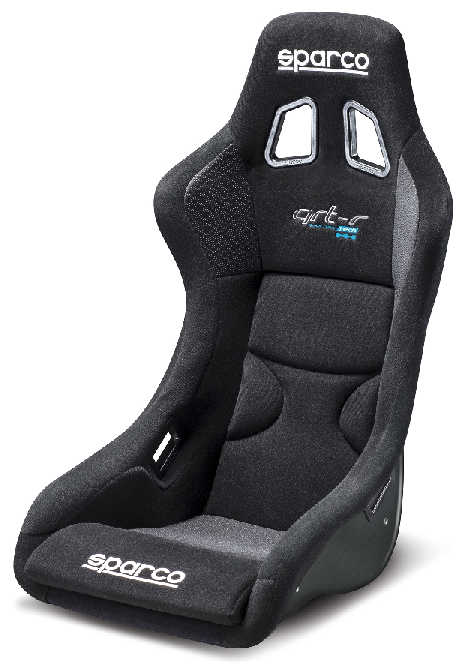 Been shopping around for a seat in the Boxster S and found this. Anyone know much about these new seats? Looks like a great option for a big boy like me in the Boxster.